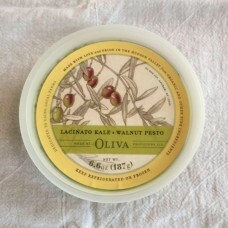 We make Lacinato Kale and Walnut Pesto in the Hudson Valley from locally sourced organic kale and organic garlic. It is handmade in small batches. 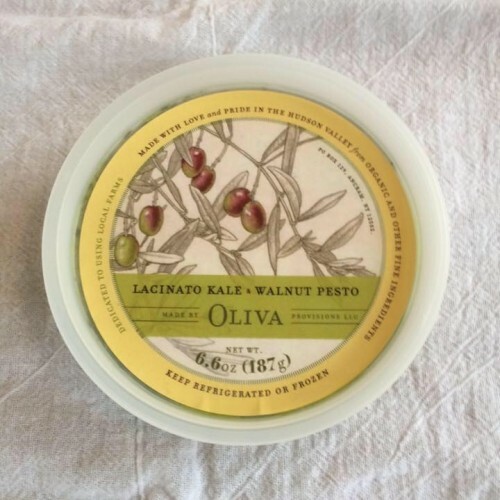 It can be found in most shops, from health food stores to specialty food stores to upscale grocery stores in western Massachusetts, western Connecticut, and New York from Albany to Dutchess County. It is also sold in some shops in NYC and Westchester. We also sell the pesto at 3 Farmers' Markets. Local Purveyors: We get our lacinato kale from local farmers. 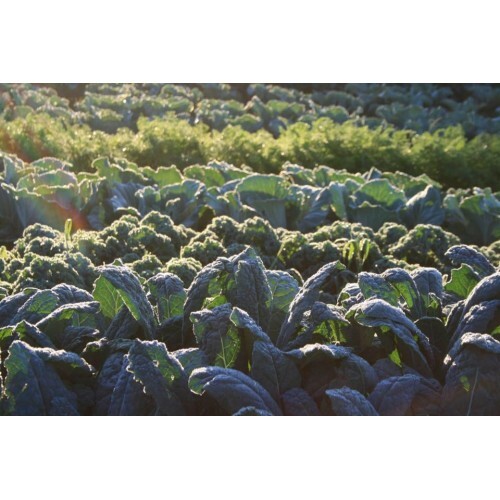 For Example, this year we got our kale from Blue Star Farm in Kinderhook, NY.